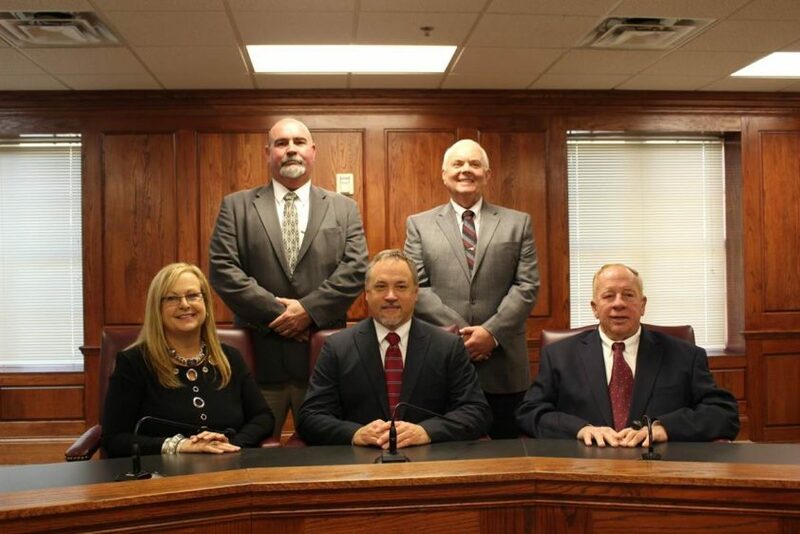 Fort Payne City Council, Fort Payne Planning Commission, Fort Payne Zoning Board of Adjustments and any other City sub-committee or board meetings that occur. The City Clerk will electronically transmit meeting notices and or agendas to the stated email address. *If you need notification by regular postal mail, it is required that printing and postage costs are paid prior to the notice being mailed, and you must come to city hall to request this service. All meeting notices shall be posted regularly at the Fort Payne City Hall. Notification requirements are effective October 1, 2005, pursuant to the Alabama Open Meetings Act 2005-40. To register online, fill out the following form. All fields are required.